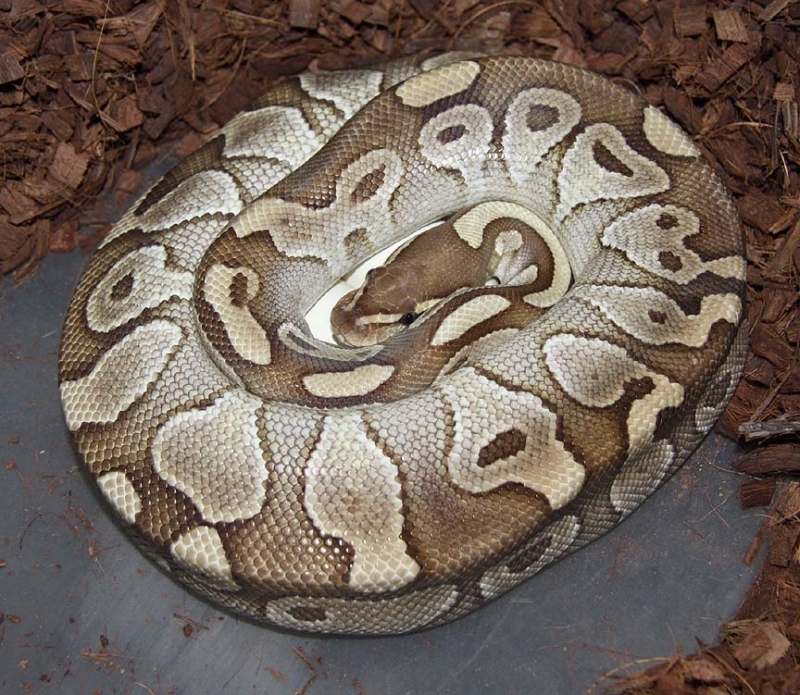 Description: Lesser Het Caramel 1/09 x Caramel 1/08. 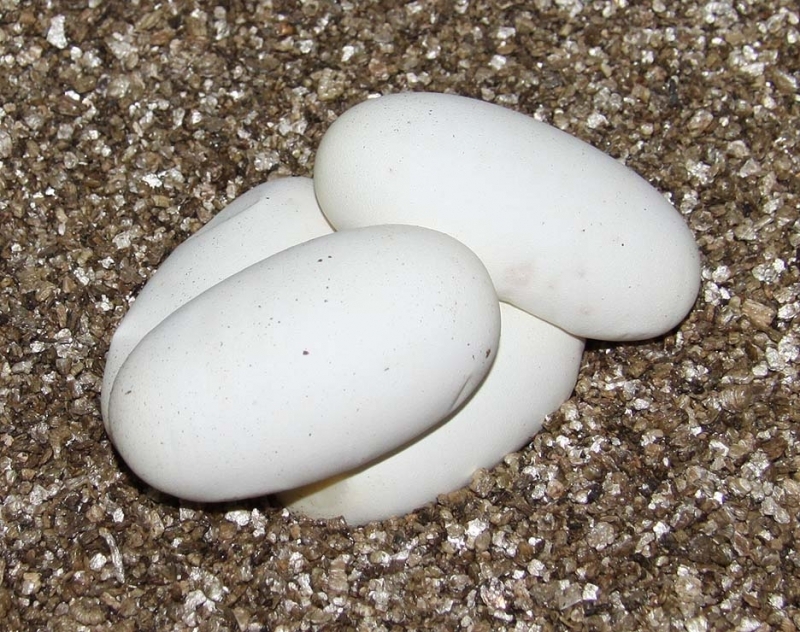 This female produced a clutch of eggs both last year (clutch 104) and this year on the same date! 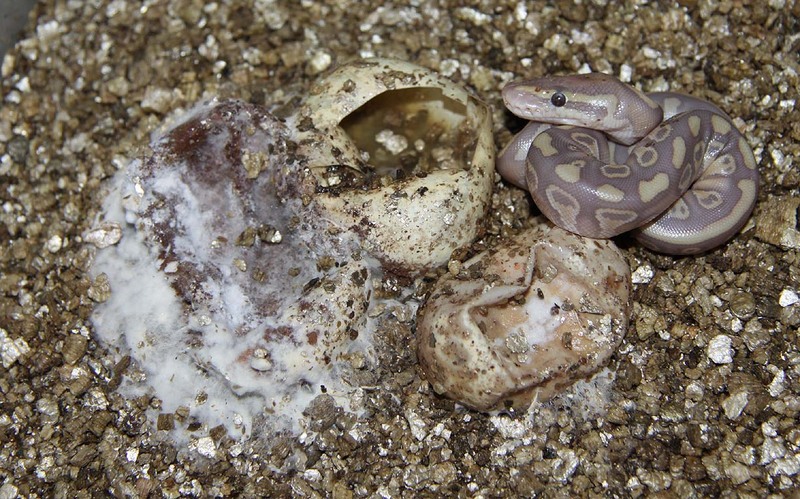 Results: 2 eggs went bad but out popped this little guy! Kink free and it's a male!!!! 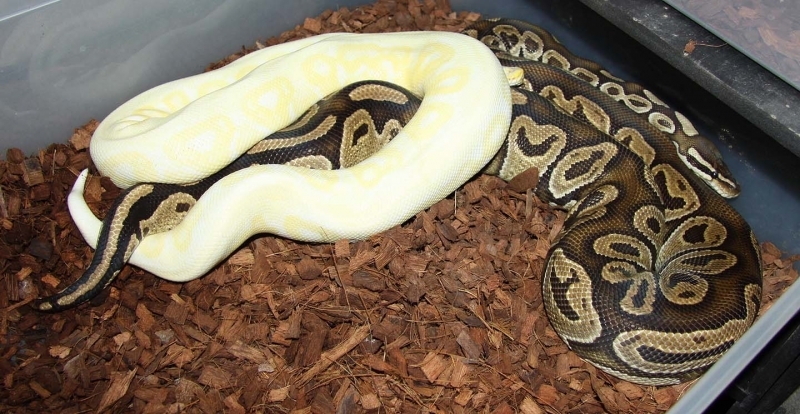 Description: Albino 1/08 & Toffino 1/11 x BS Het Albino 3/06. The Toffino male is pictured breeding the female. 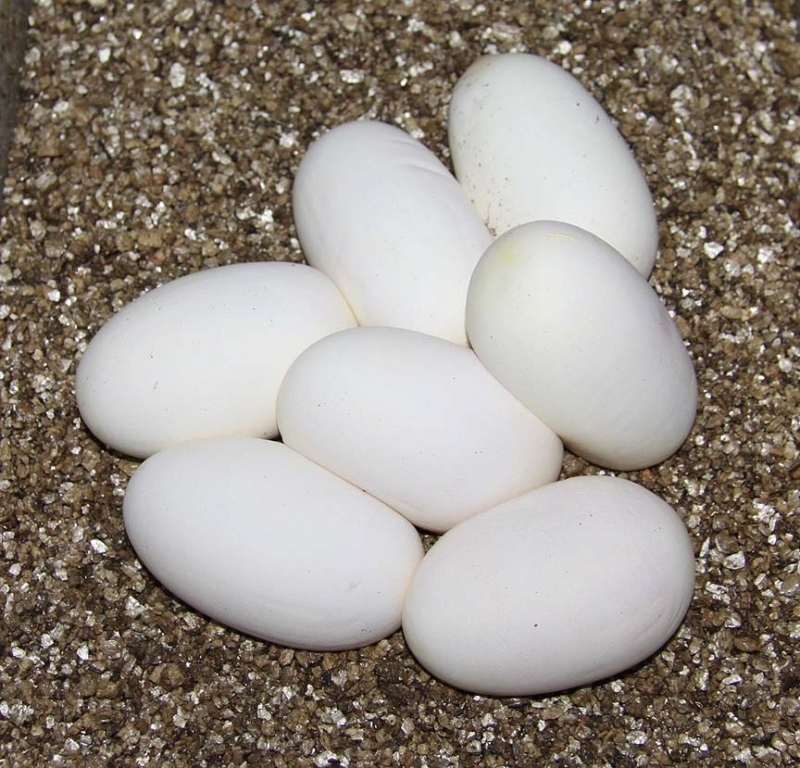 Results: Are these Albinos or are these Toffinos??? Only time will tell. At any rate they are all females so it's all good! 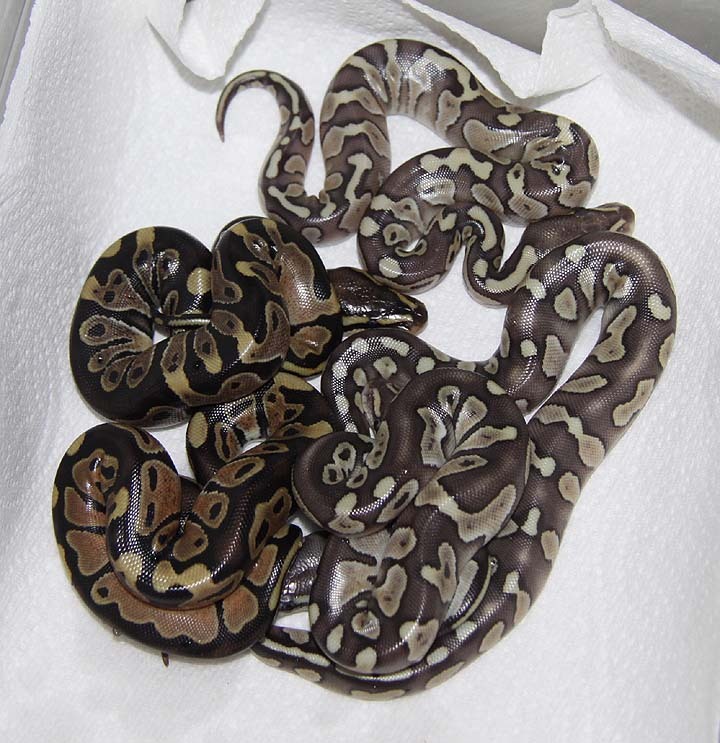 Description: Chocolate 2/10 & 4/10 x Lesser 5/07. I really like the Lesser Chocolates in this clutch. Also, the regular Lesser is pretty funky lookin too! 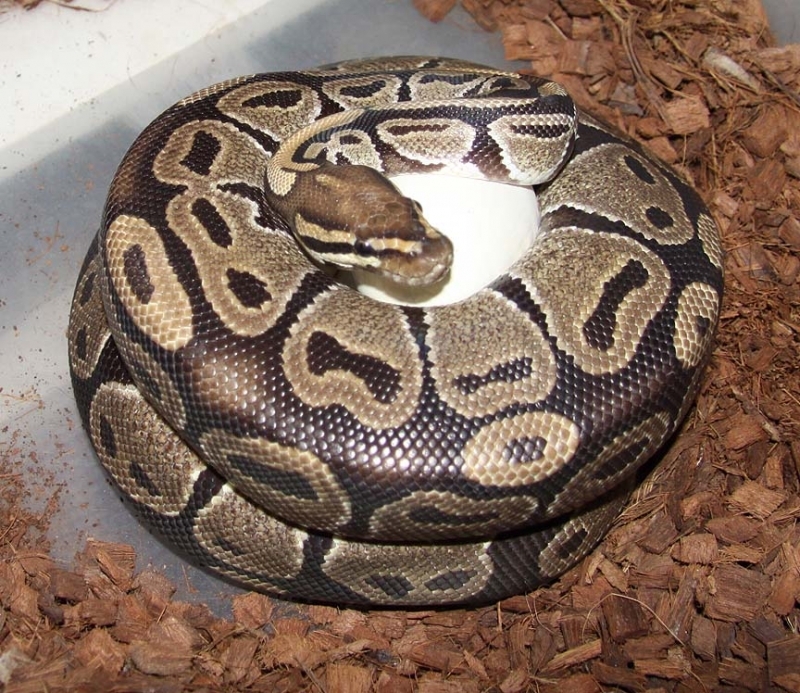 Description: Red Axanthic Snow 1/09 x Het RA Het Albino 2/09. 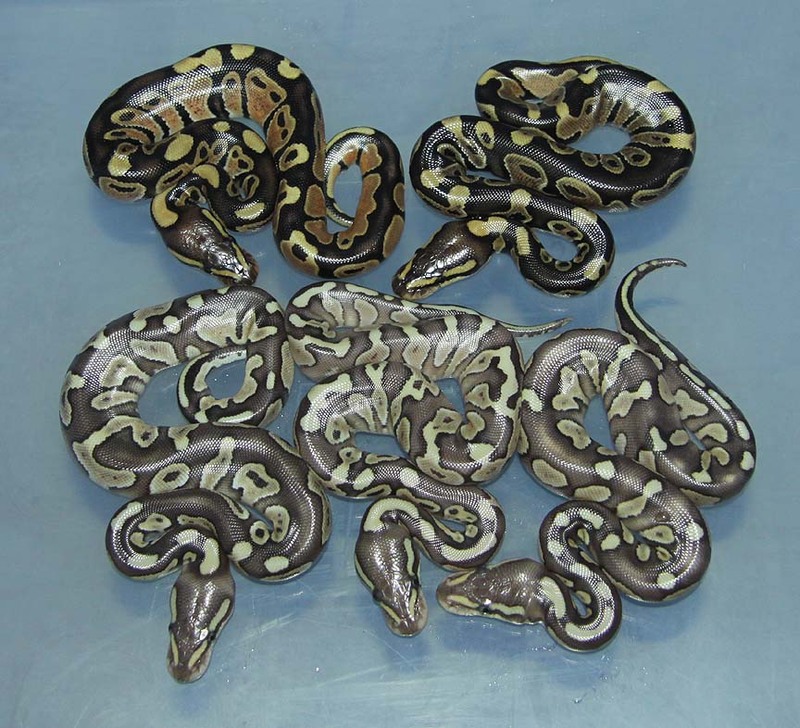 Description: Pastel GS 1/08 & Super Pastel GS 1/10 x Het GS 2/07. 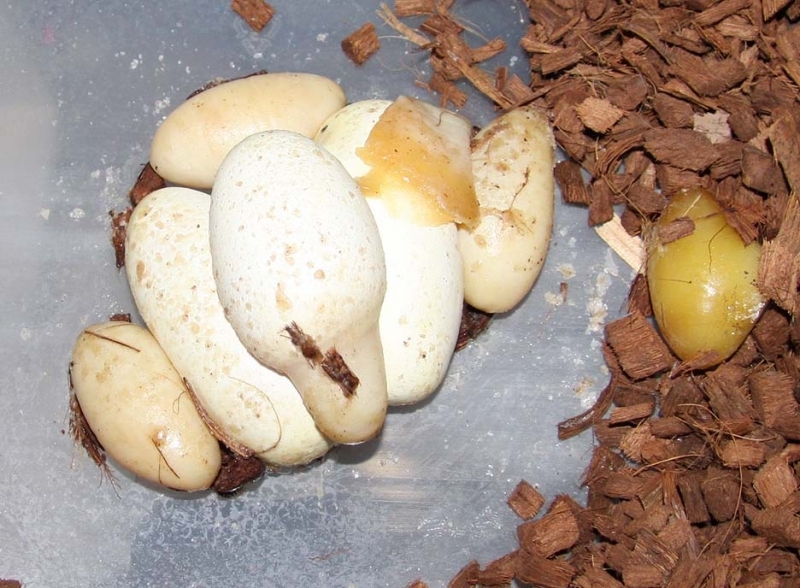 The Pastel GS male is pictured breeding the female. Description: Super Pastel Champ 1/10 x Pastel HOG 14/06. 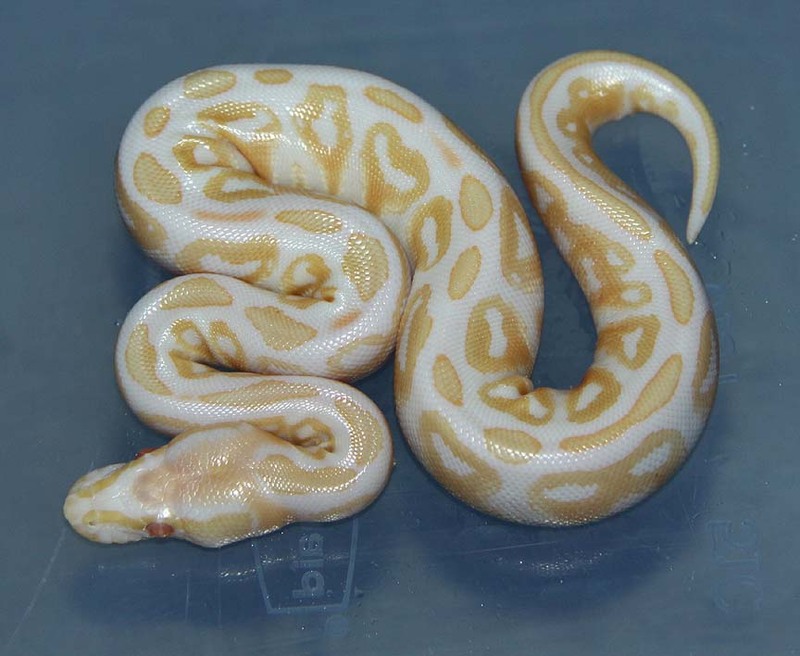 Description: Lesser Pin Champ 2/10 x Super Pastel "weird" 1/06. 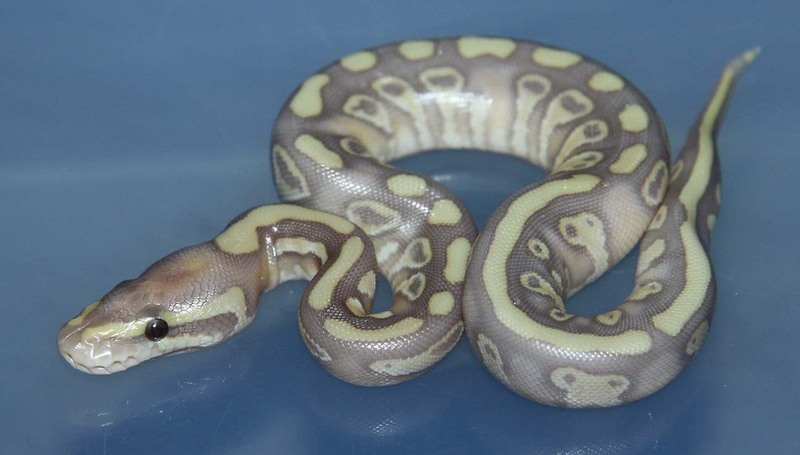 Description: Pastel Sugar 1/10 x Pastel Lesser HRA 1/10. 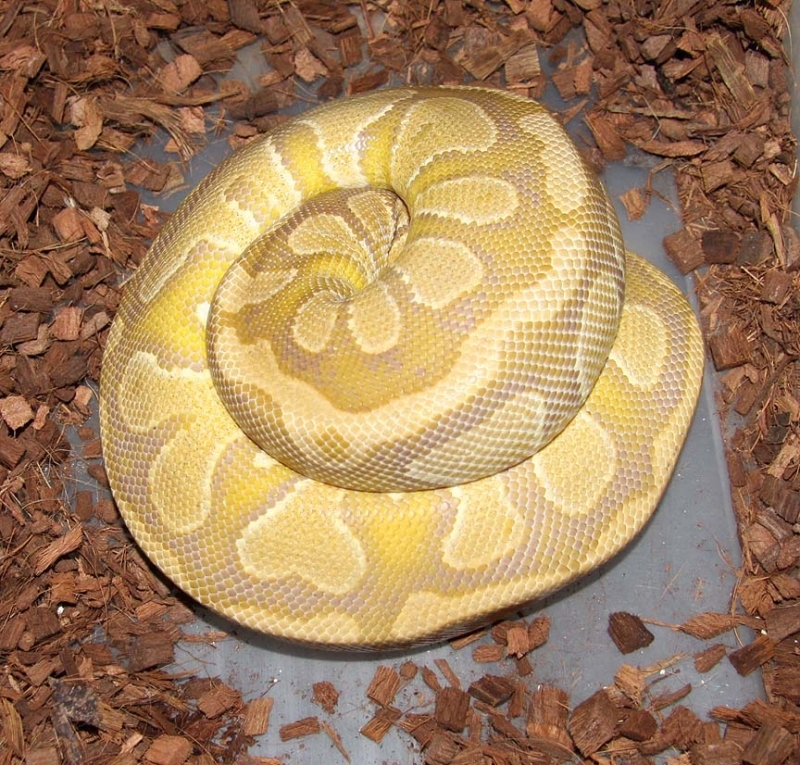 Description: Pied 1/06 "Russell" x PH Banded 1/08. Description: Genetic Stripe PHOG x DH OG/GS. 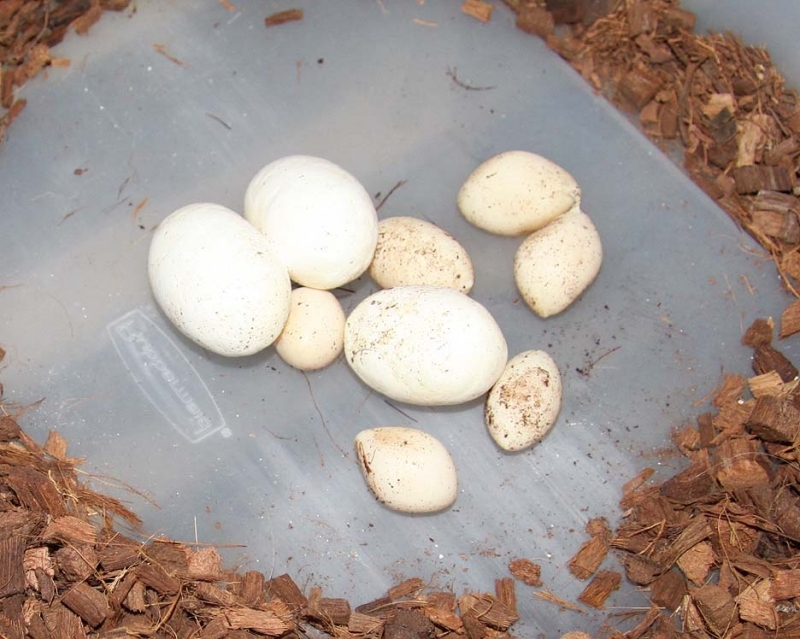 However, there are some really nice full Stripes in this clutch and 4 females to boot! 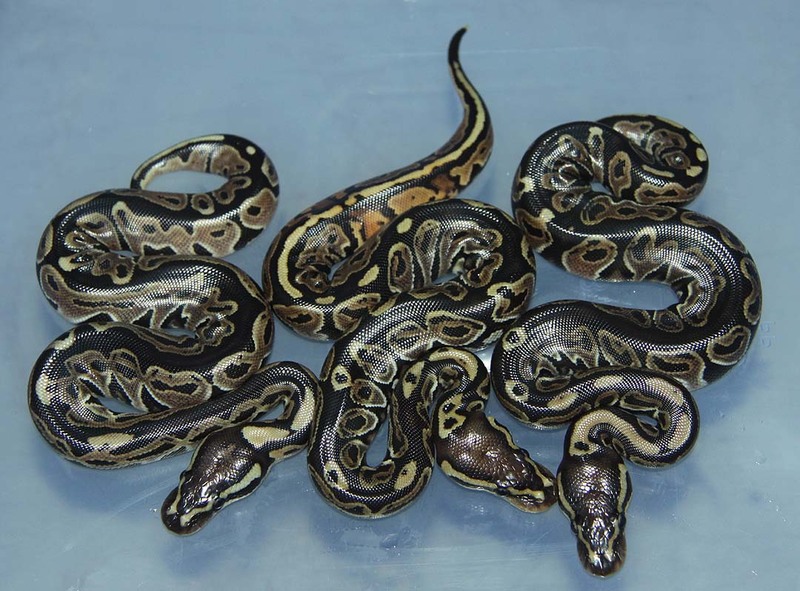 Description: Pin Champ HRA 1/10 & Pastel Pin Champ HRA 2/10 x het RA PHOG "Twin" 12/08. 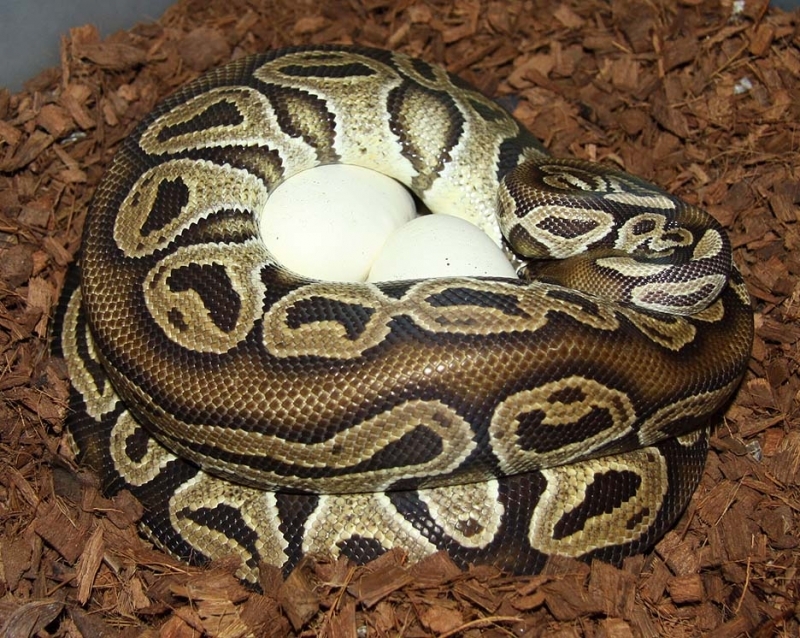 The Pastel was the only one seen breeding this female. 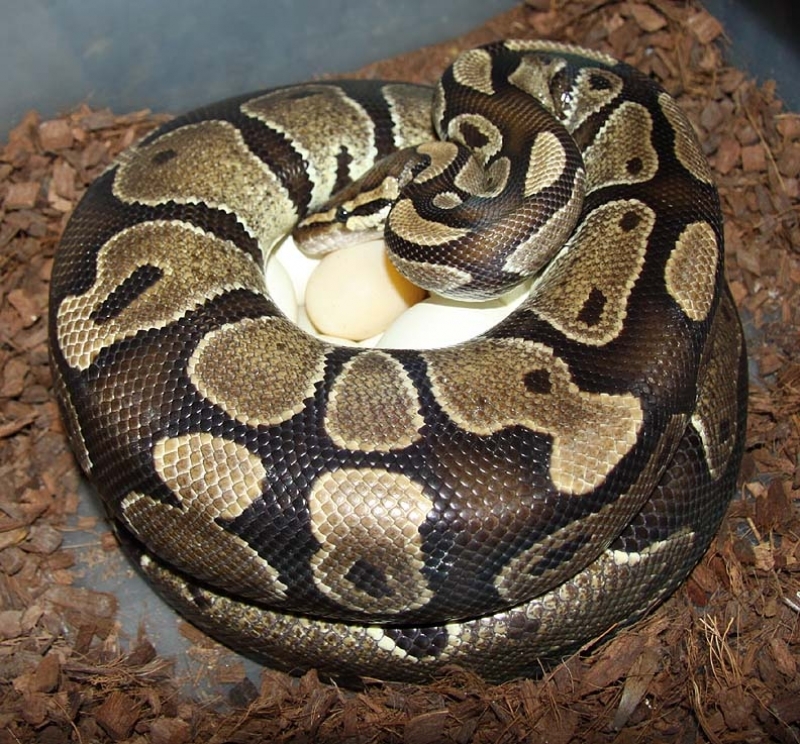 Results: The Pastel Pin Champ HRA Male fathered this clutch. 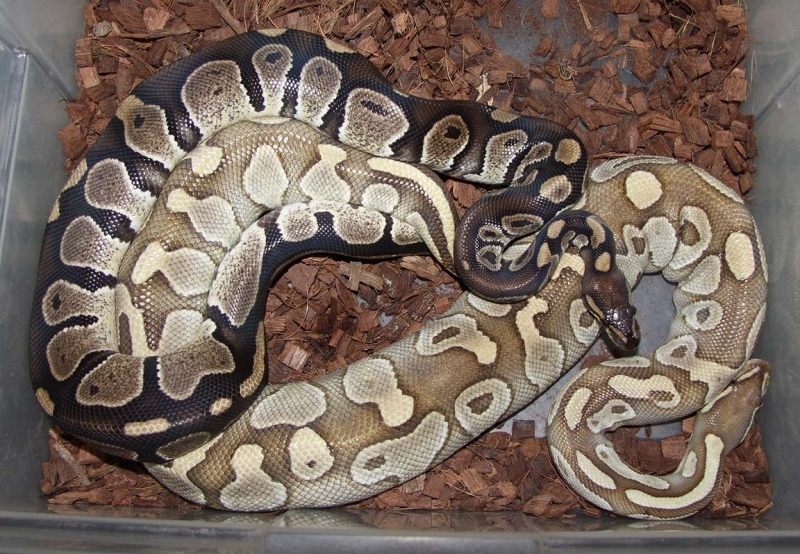 Description: Mutation X Het GS 1/08 x Pastel Het GS 3/07. 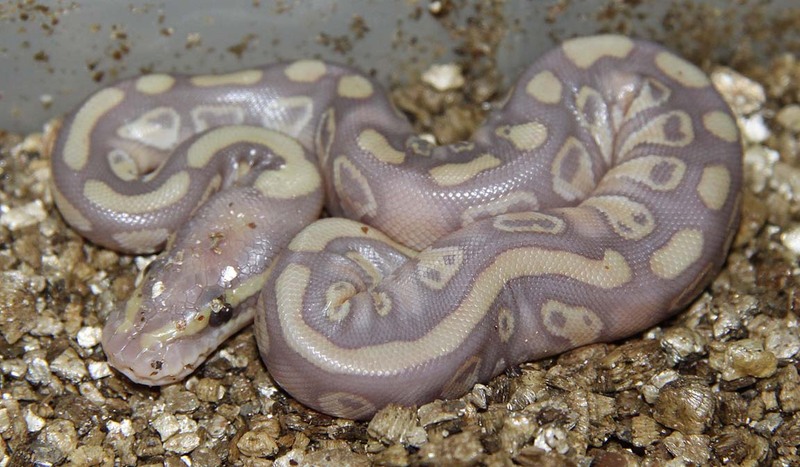 I love the Pastel Mutation X's!!! 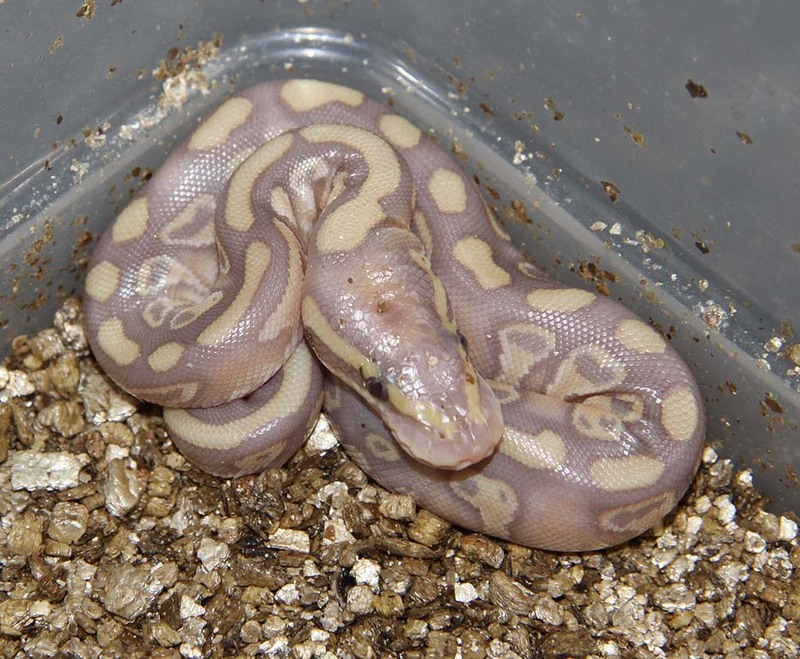 Description: Orange Ghost PHGS 1/10 x DH Orange Ghost/Genetic Stripe 2/07. 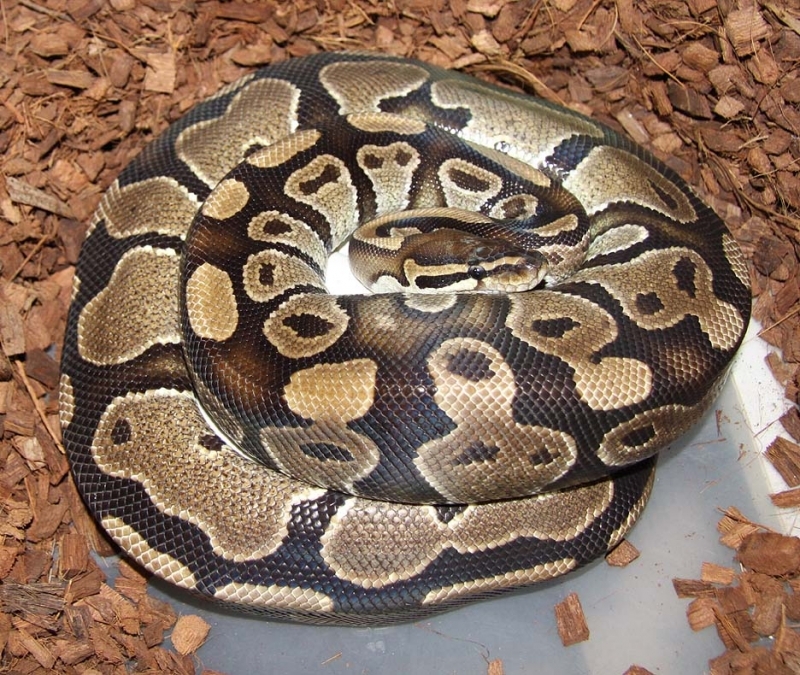 This female is a sister to the female in clutch 63. 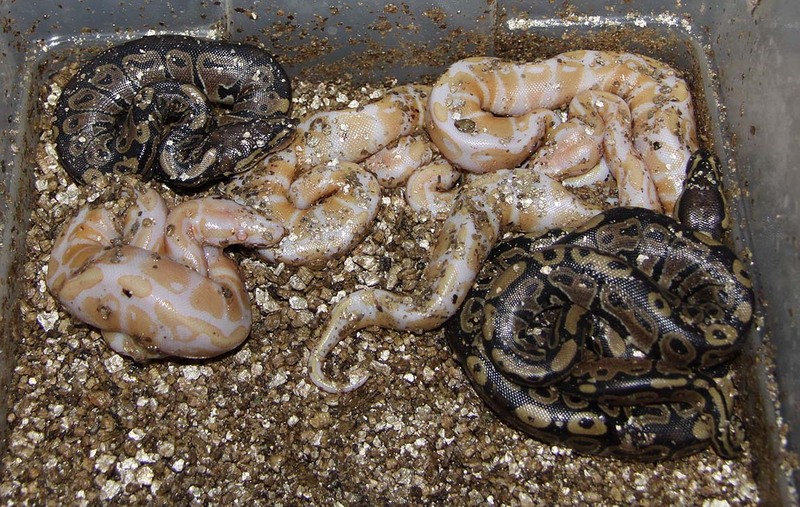 I still think the father of this clutch (Orange Ghost PHGS) is a Het GS...... Time will tell. 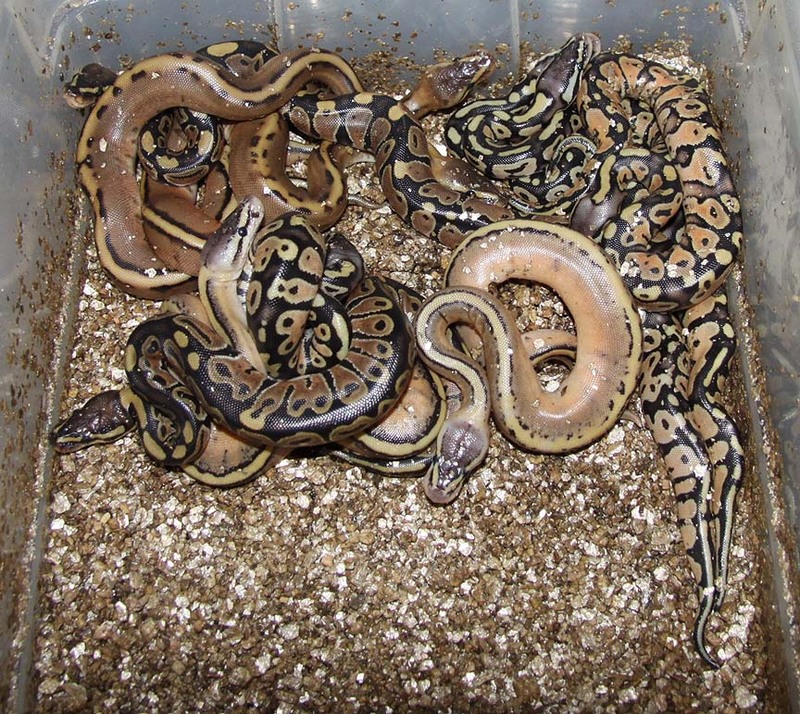 Description: Lesser Het RA Het Genetic Stripe 1/10 x Het GS 9/07. 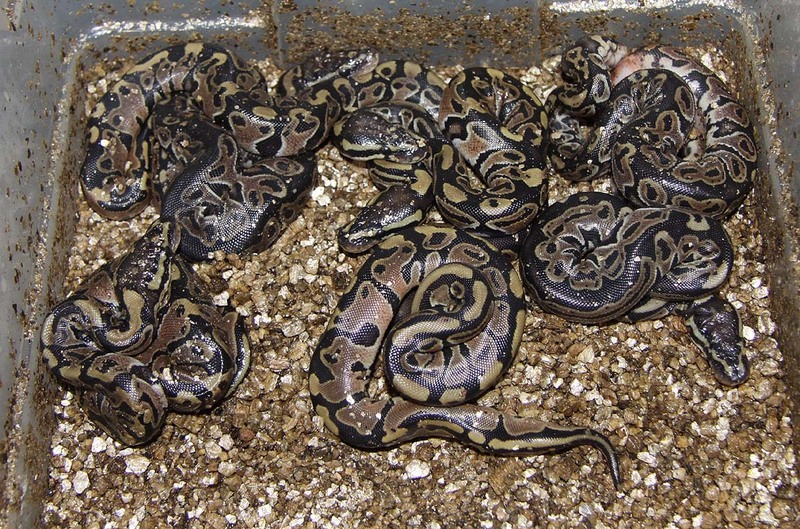 Description: Super Pastel Champ 1/10 x Het OG 1/06. Description: HY Lesser 1/10 x HY 12/06. Description: Mutation X 1/10, 4/10 & 3/10 x Orange Ghost HRA 1/08. Yes, I've got my male!!!! The Red Axanthic Champagne is really neat in person!!! 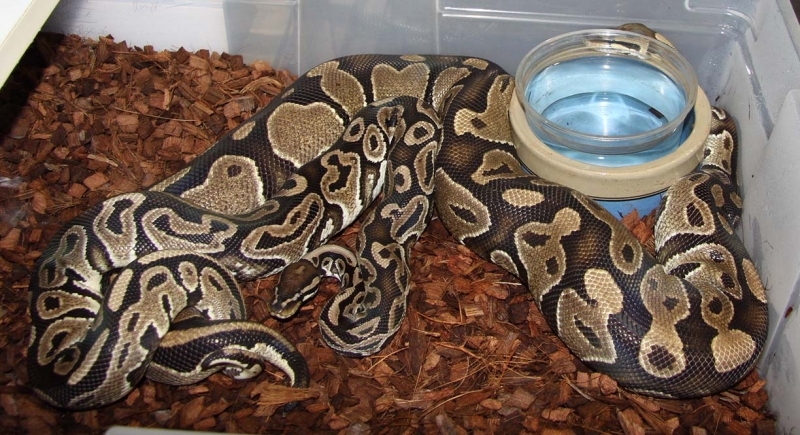 Description: GS HRA 1/09 x Het RA Het GS 1/08. 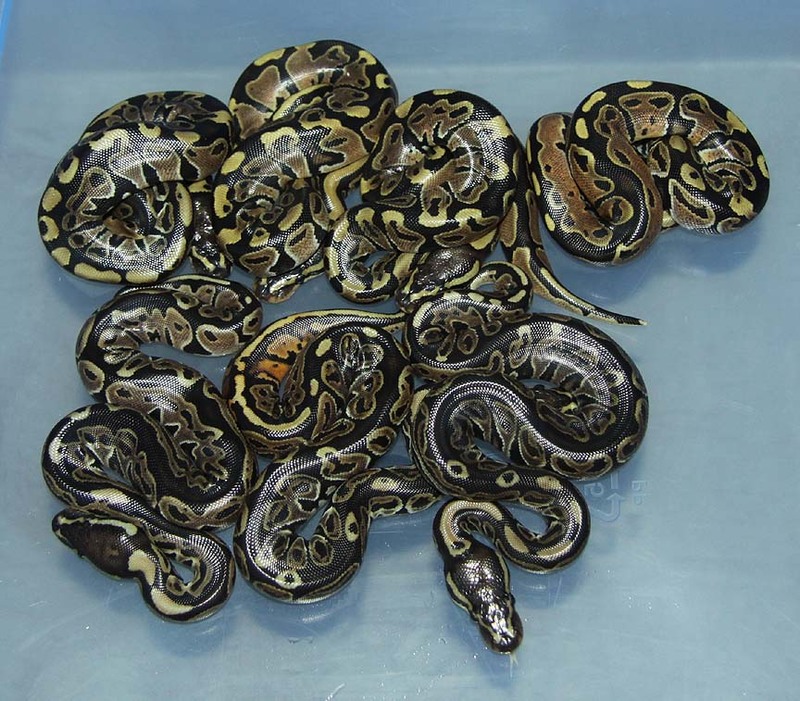 Description: Pastel GS 1/08 & Super Pastel GS 1/10 x Het GS 12/06. 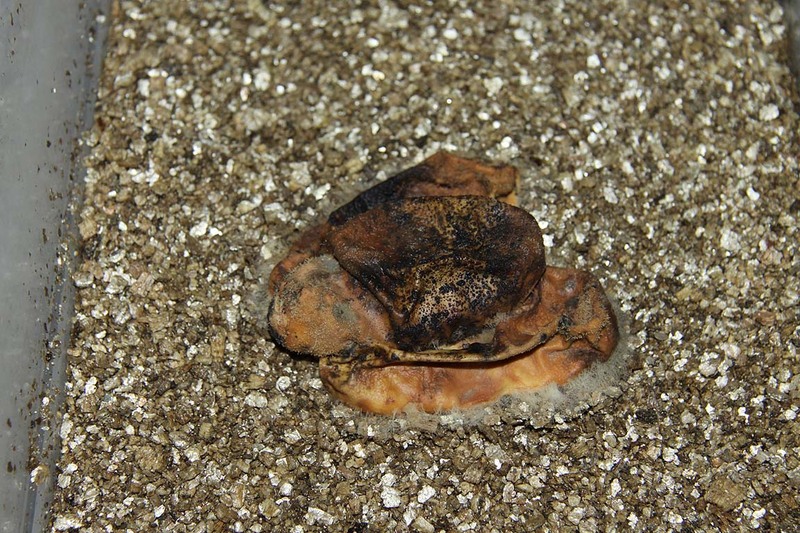 The SPGS male is shown breeding. Lets see what comes out of the other 2 clutches. 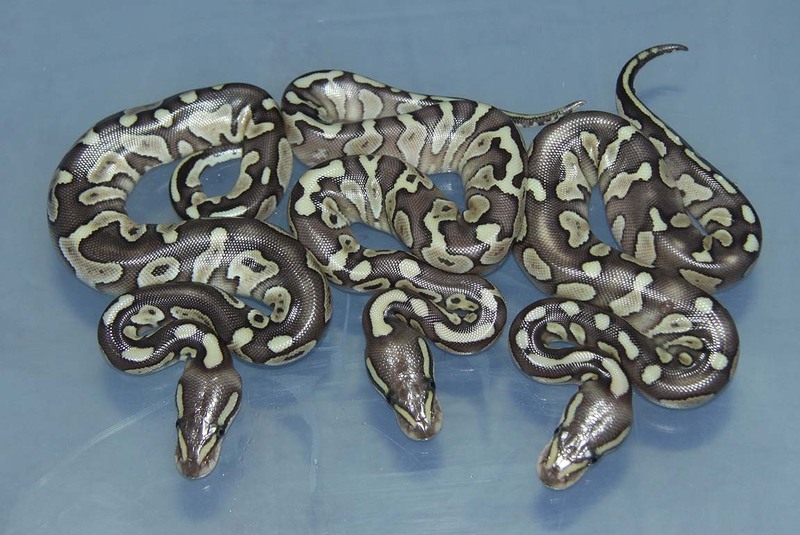 Description: Pastel Chocolate HRA 1/11 x Het RA 8/06. 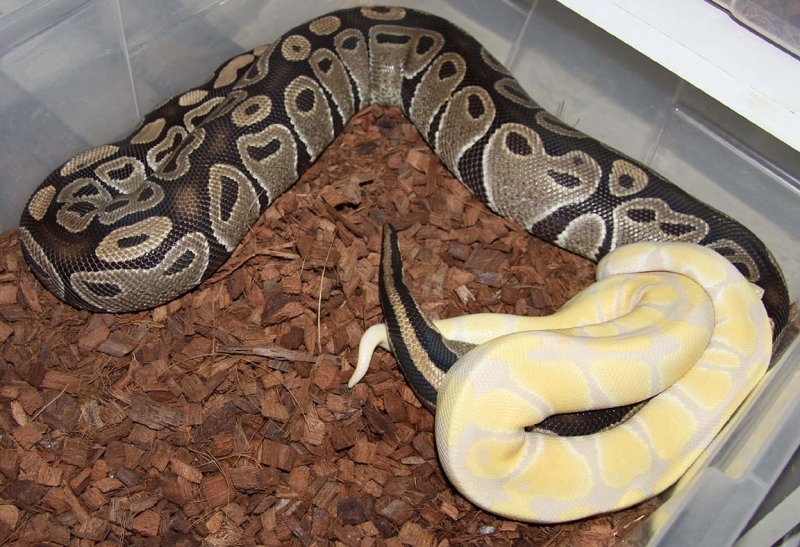 Description: Mutation X 3/10 x Het RA 12/06. This is very unfortunate. 12 Slugs! 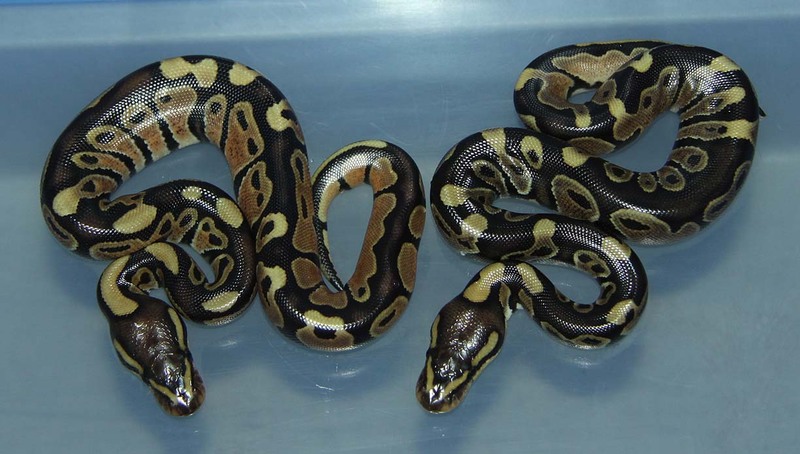 Description: Pied 1/07 & 1/08 x HY 1/06. Description: Chocolate 4/10 x HY 6/06. 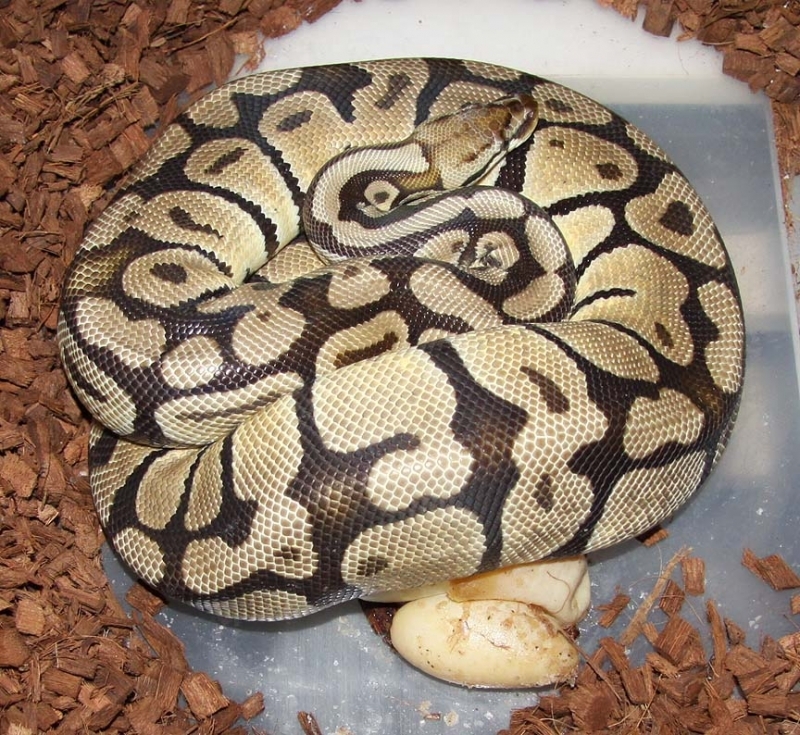 Description: Pastel Het RA Yellow Belly 1/10 x Het RA 2/06. 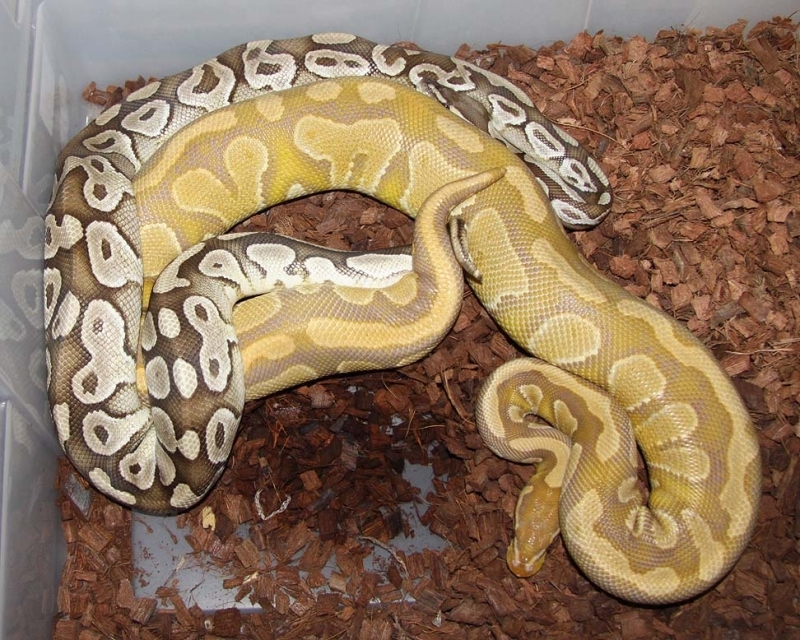 Description: Caramel 1/08 x Pastel PH Caramel 1/09. 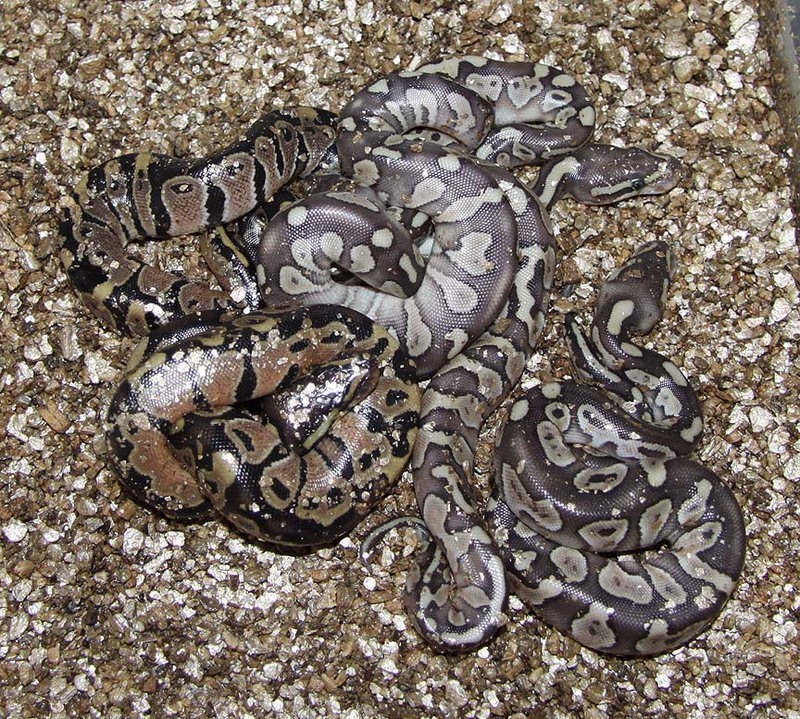 Description: Lesser YB 1/10 x Het RA 5/06. 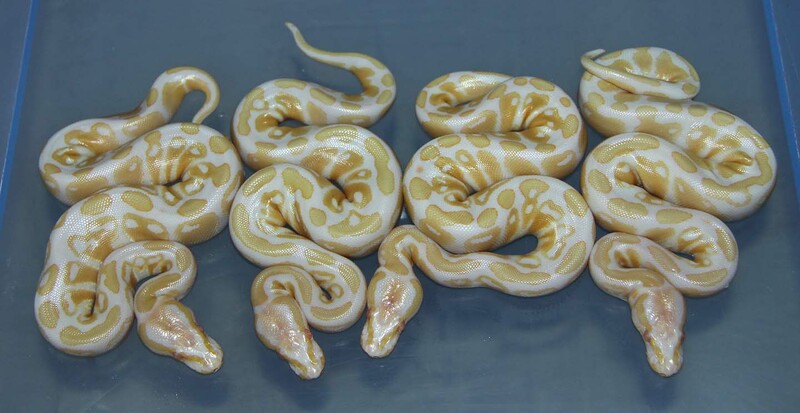 Description: Pastel Sugar 1/10 x Red Axanthic 1/07. Where are all the Sugars????? Description: POGL 1/09 x HY HOG 18/06. Results: This proves that the random Ghost that was produced years ago out of my HY line is compatable with the NERD line Ghosts! 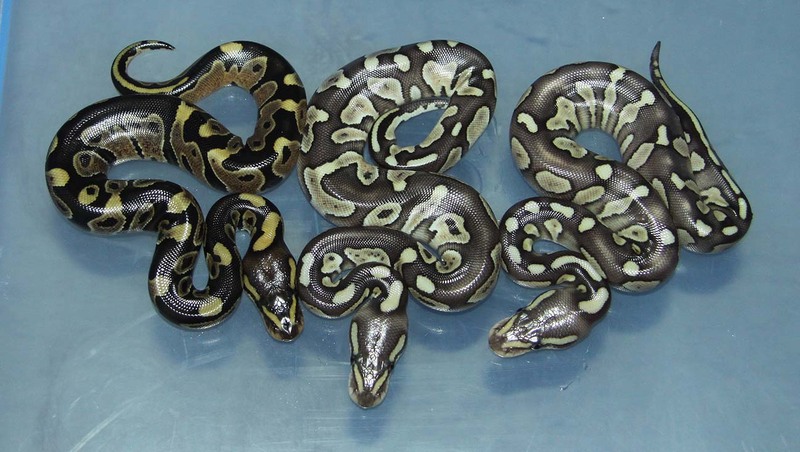 Description: Lesser Het CS 1/07 x Het CS 4/06. 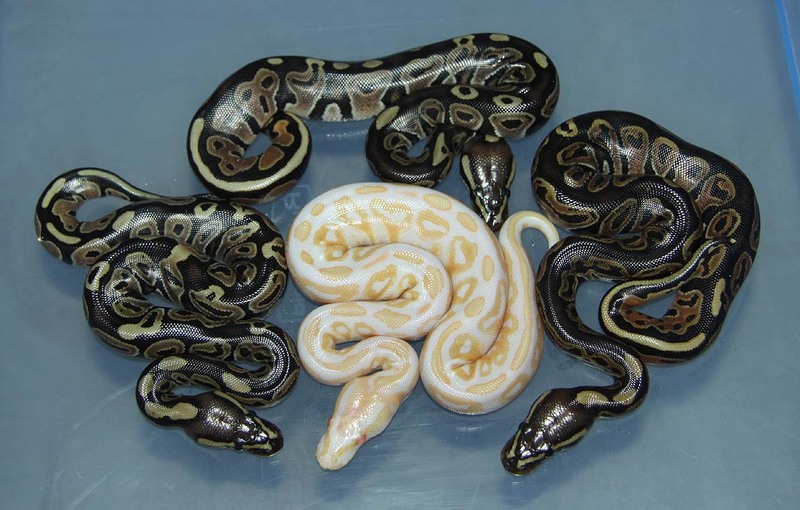 Description: Super Pastel GS 1/10 x Pastel PHGS 3/08. 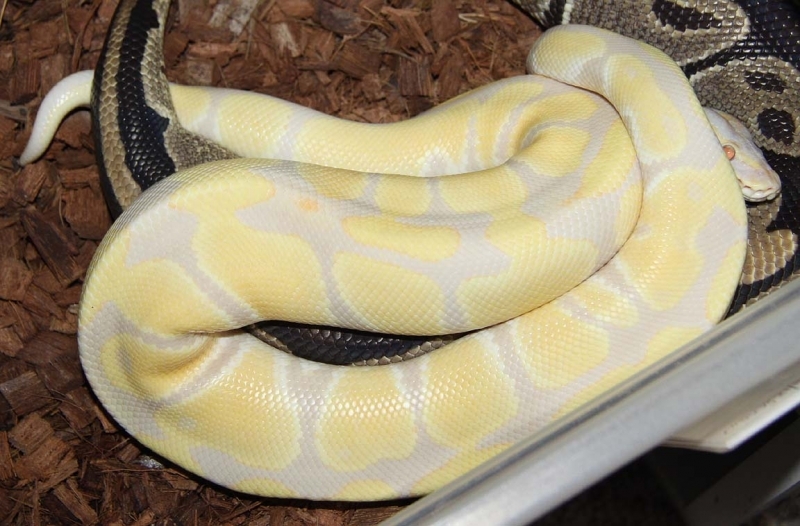 Description: WB Albino 1/07 & Toffino 1/11 x BS Het Albino 1/06. 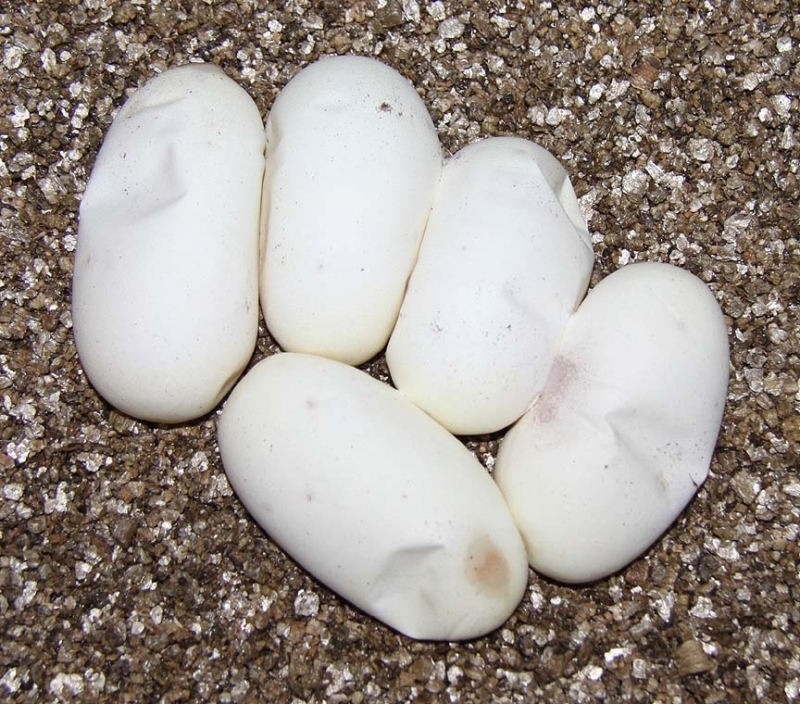 The Toffino is pictured breeding. 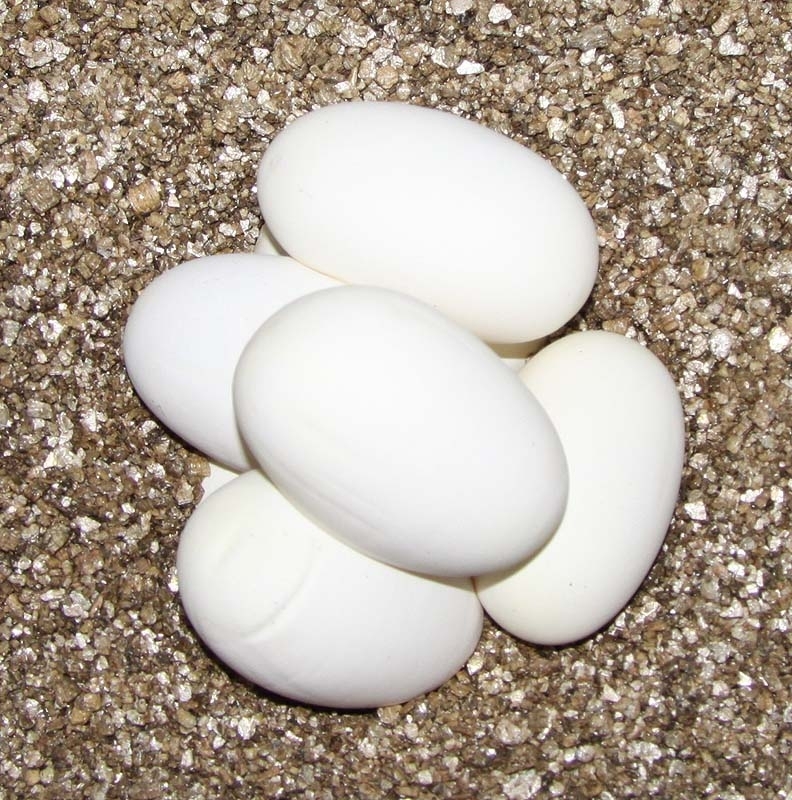 Results: Are these Toffino's or Albinos???? 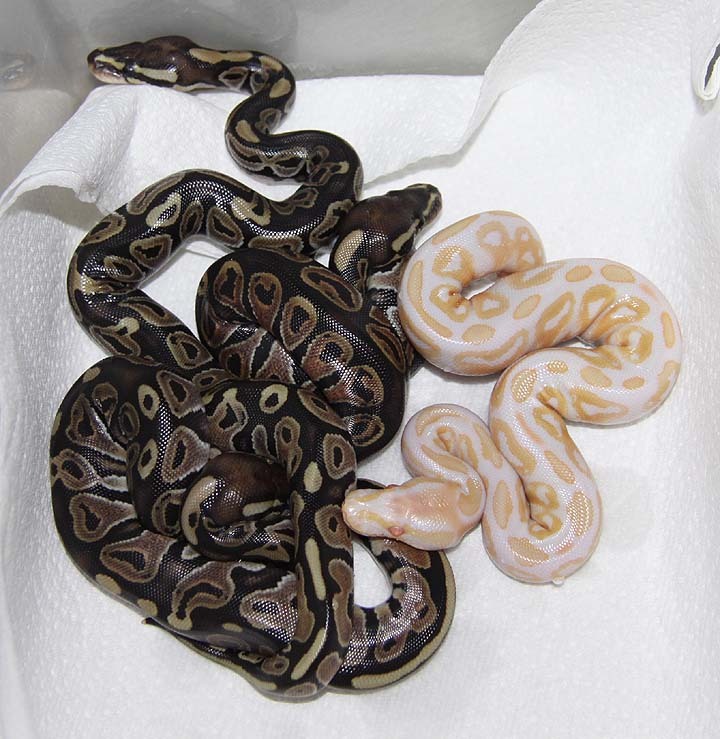 Description: Lavender 1/09 & Pastel Lavender PHGS 1/10 RDR x Pied 10/10. The Female Pied is very high white! 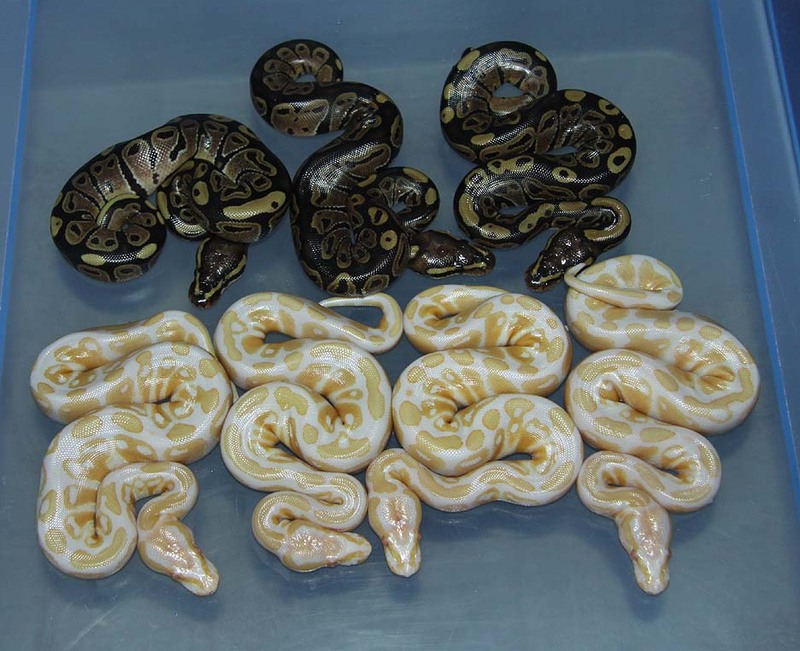 These could have been fathered by the Pastel Lavender male which would also make these guys pos het Genetic Stripe????? 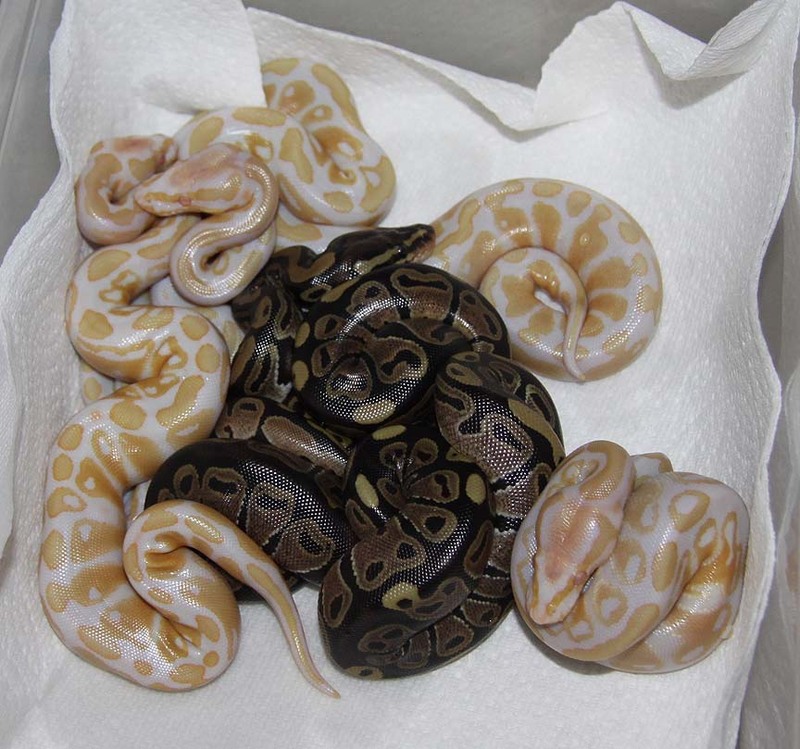 Description: Pastel Sugar 1/10 x Pastel Het Weird 1/08. Description: HY Lesser 1/10 x BS HY 2/06. 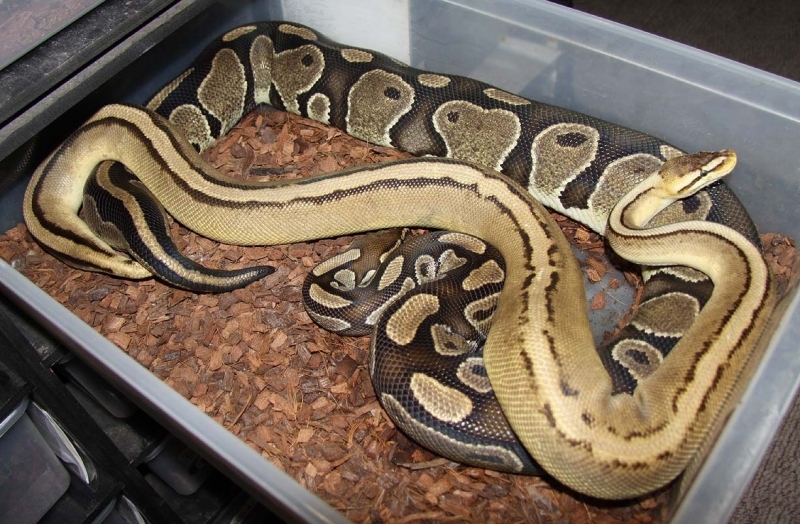 Description: Pastel Pin Champ HRA 1/10 x Het RA 10/06. Description: Super Pastel Champ 1/10 x Pastel HOG 12/06. 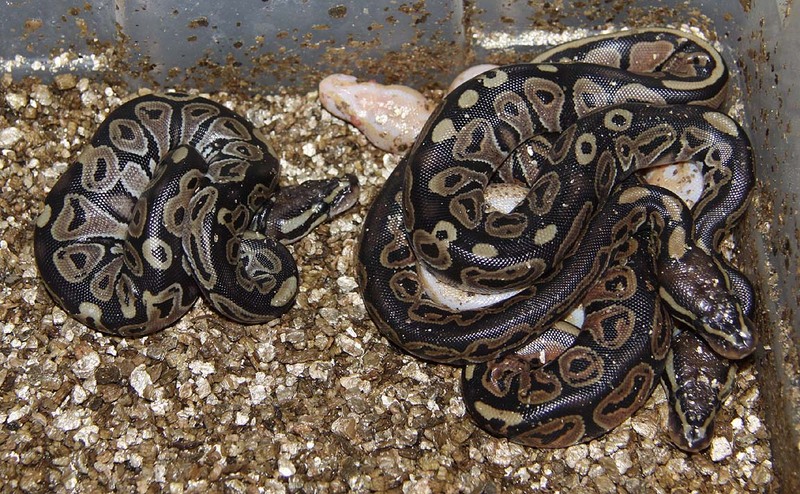 Description: Pastel HRA YB 1/10 x Het RA 6/06.